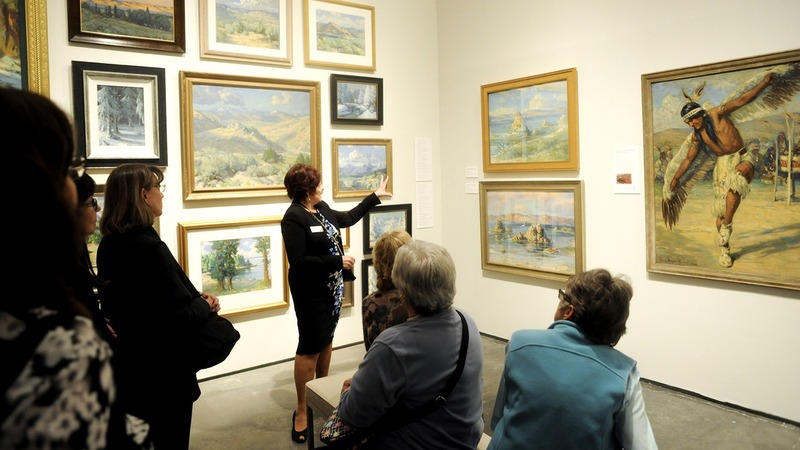 The Nevada Museum of Art actively recruits tour guides (called docents) to lead tours for all age groups. Docents are trained volunteers who host guided tours of the Museum’s exhibitions and/or facilitate hands-on art workshops. Docents have a true passion for learning and sharing their knowledge with others, and provide an invaluable service to our visitors through their volunteer efforts.